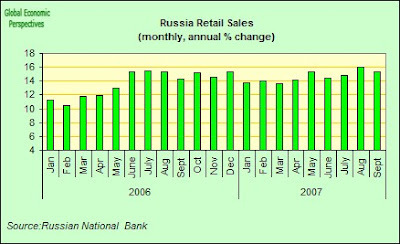 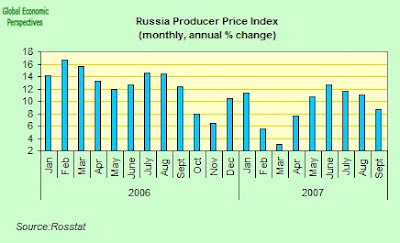 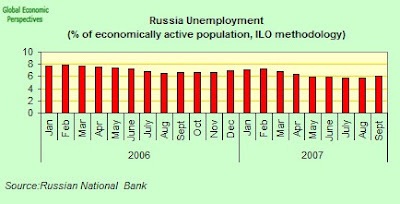 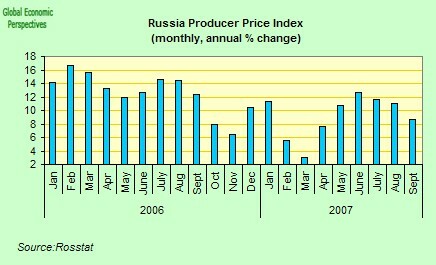 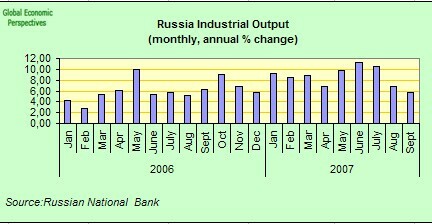 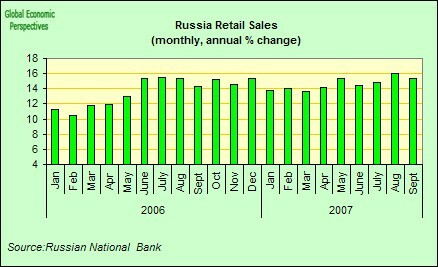 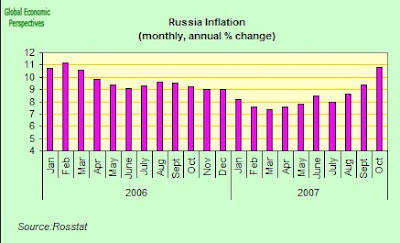 Russia Economy Watch: Inflation in Russia: Too Much Money Chasing Too Few People? 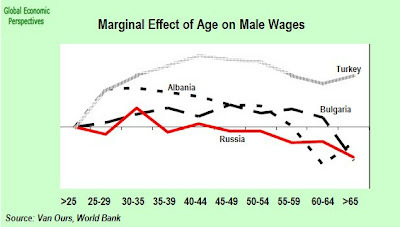 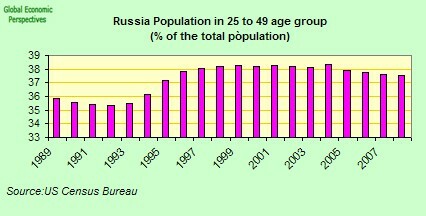 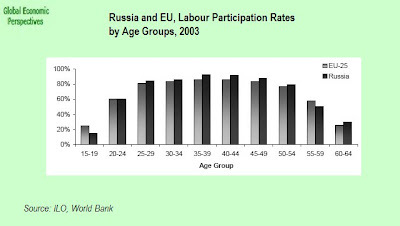 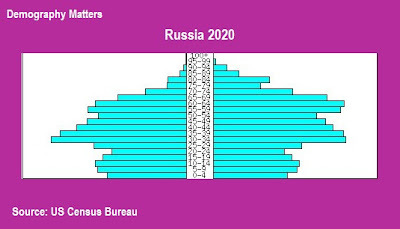 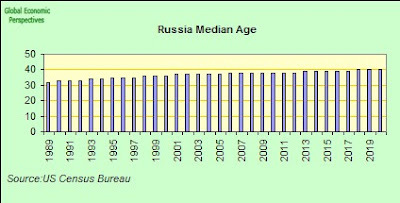 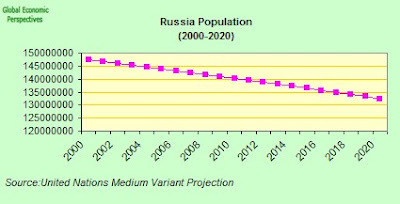 This is very good blog about the demographic problems Russia faces and how that is likely to lead its economy toward decline. 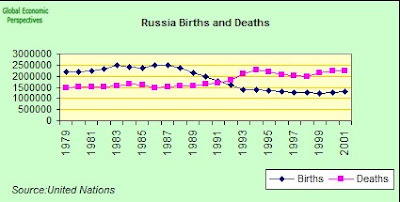 Decline of traditional religion and gender-role norms, and hence of fertility, is inevitable in countries where the agricultural (or fisheries I presume) sector cannot be economically competitive in a free global market. 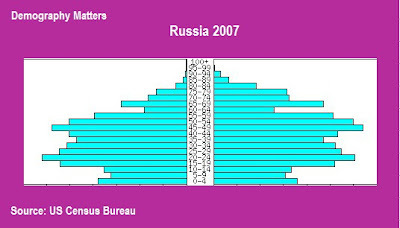 Such countries actually encompass almost the whole world except for Australia, and limited parts of Africa and the Americas. 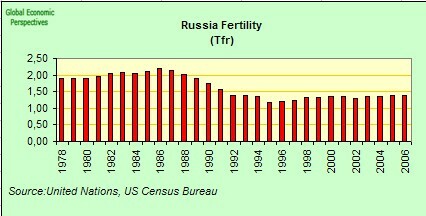 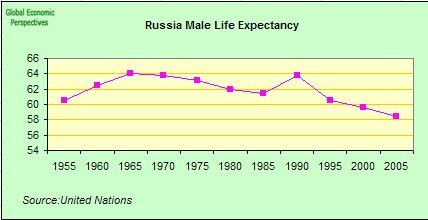 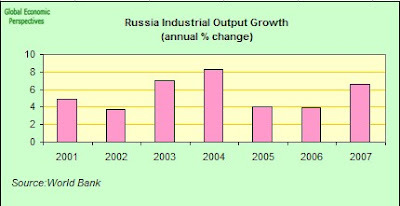 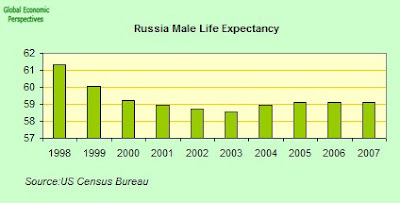 Russia might be thought to possess more hope on this basis alone of avoiding fertility declines, but the problem is that the free market encourages an extreme preservationist ethos in very cold climates, so that any type of use for food production is economically unviable and religiosity declines as it would in nations with less limited land supply. 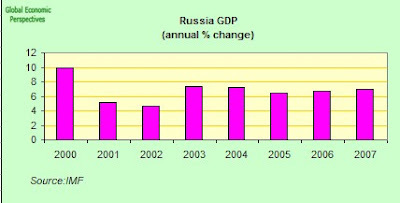 Still, it would be interesting to see what the effects of Austrian-style total deregulation and privatisation on Russia. 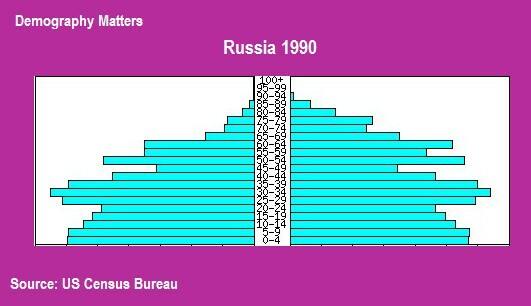 Whether it would turn Russia into a culture more like Red America or Australia than Europe is interesting even though I would not bet on it. 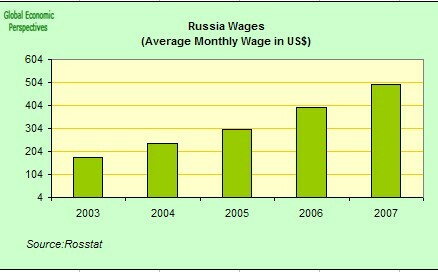 can you tell me where you got the information from about russia (which website the inforamtion and images)? 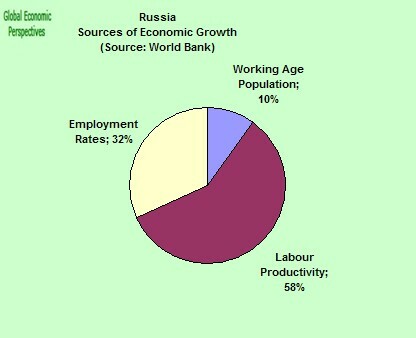 as i need it for an assignment..
World Bank Reports. And russian national bank. You need to click on "Information and Analytical Materials" and then Macroeceonomics. 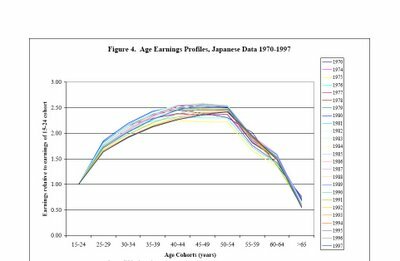 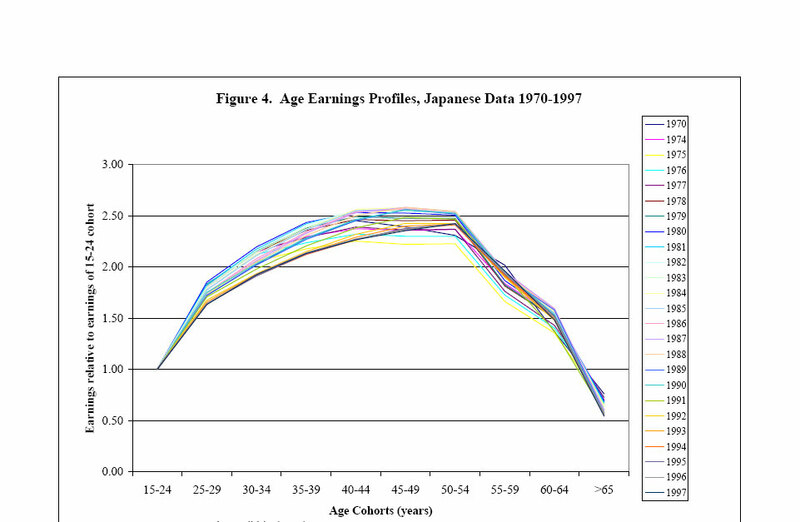 This is the best dataset I have found. 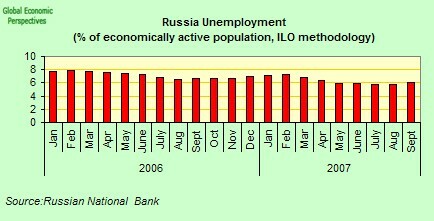 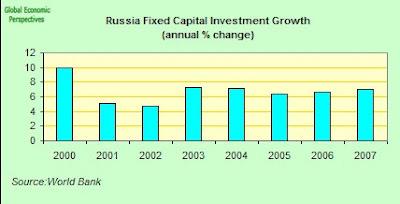 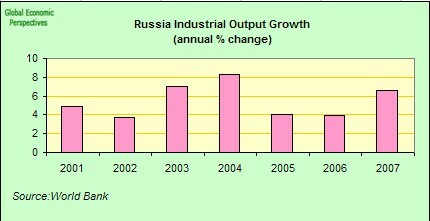 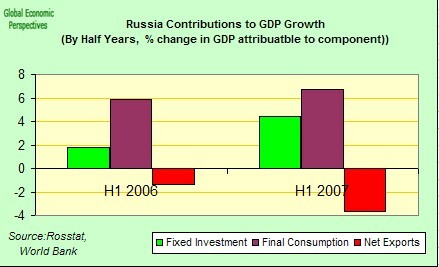 The also go to the IMF World Economic Outlook database, and click on Russia. They will set up an excel sheet for you. 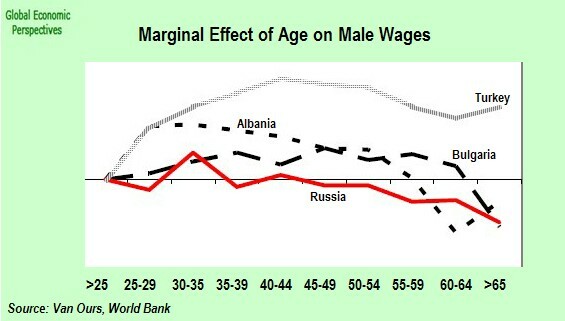 where is it World bank reports? 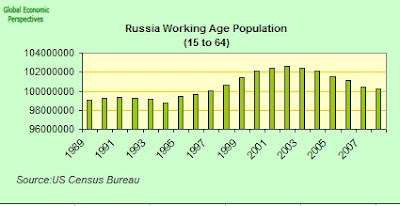 is it on your page? 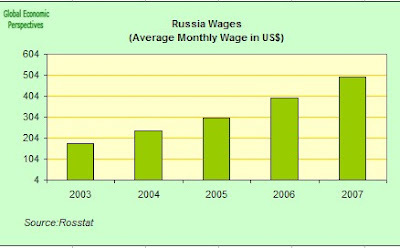 "where is it World bank reports? 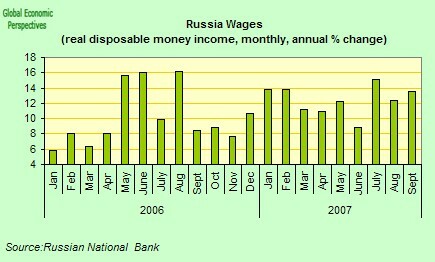 is it on your page?" No. 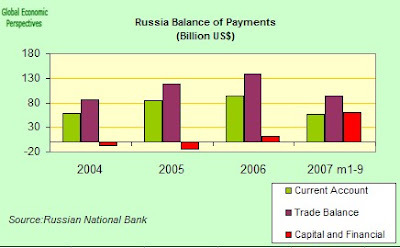 You need to google World Bank Russia, they have a biannual report on Russia. 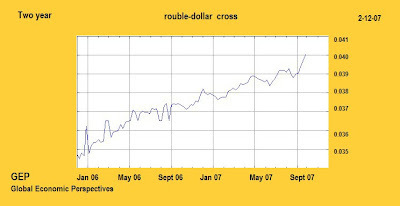 Information on specific companies I can't help you with I'm afraid.